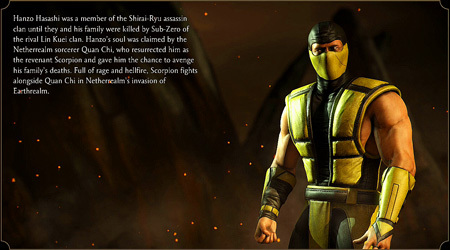 - Mileena (Ethereal) - Reduced the recovery on Vanish Away & Vanish Towards. 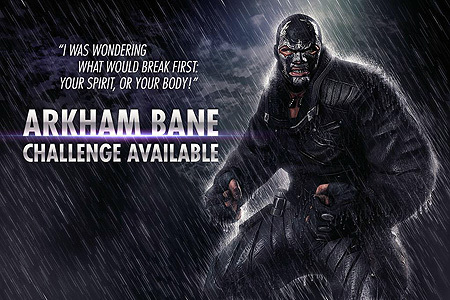 Also allows for combos to continue afterwards. 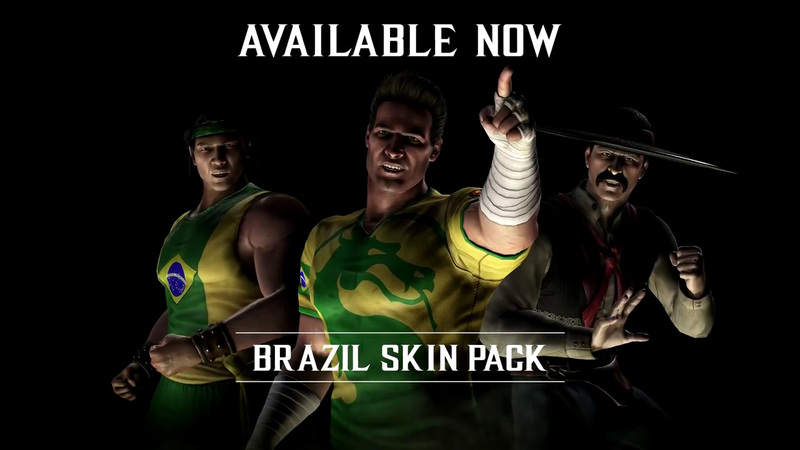 The long awaited Brazil Skins Pack for Mortal Kombat X is now available and can be purchased. 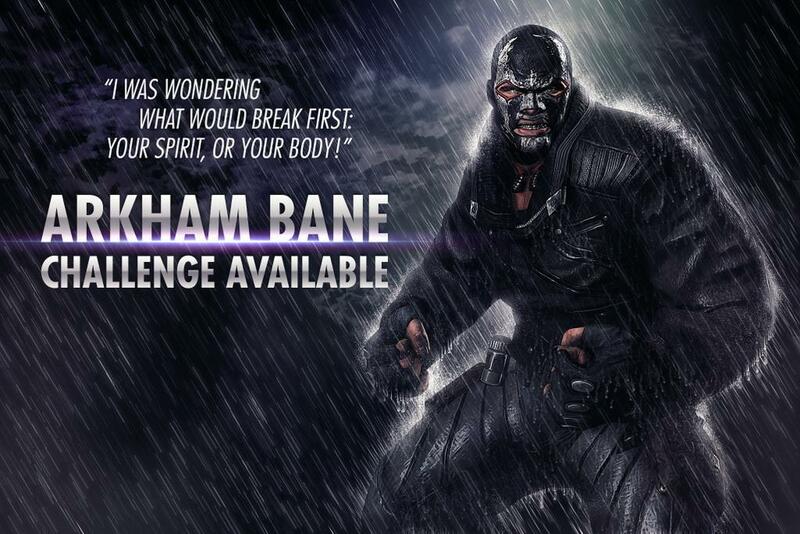 The skins pack is not part of the Kombat Pack and must therefore be purchased separately. 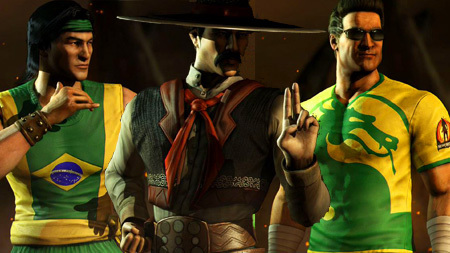 Did you like the skins from the Brazil skins pack, let us know in the comments. 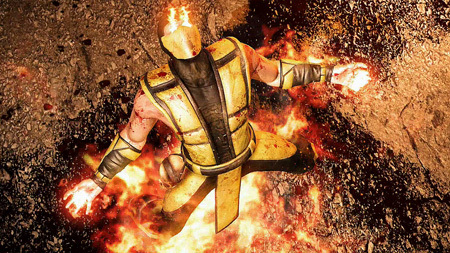 Tanya, the second DLC character from the Mortal Kombat X Kombat Pack has been around for a while and so have been our guides and videos for her. Tanya is an amazing character, so let us know what you think about her.